CIRCLEVILLE – The time of shopping for your own groceries is gone! Like Krogers online grocery ordering Walmart now will release pick up orders on April 18th. 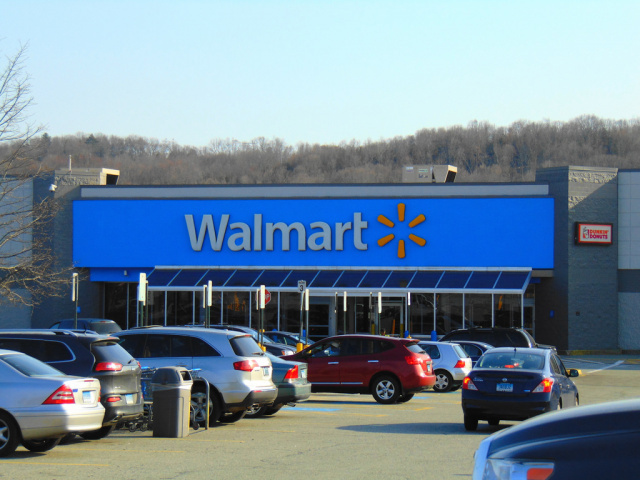 To place a order you simply go to Walmart Grocery pick your groceries, pay for them, choose a pick up time pull into the Walmart Pick up parking spots and a associate will load the groceries into your trunk. There is no cost for using this option, but you must order 30 dollars or more for the service. You can edit your order this includes adding forgotten items, changing a pick up time, or even deleting items. If a item isn’t in stock they offer substitutions this will be submitted to you to either in person or online. The price of the substituted item will be reduced in your favor to the price of the item you ordered.